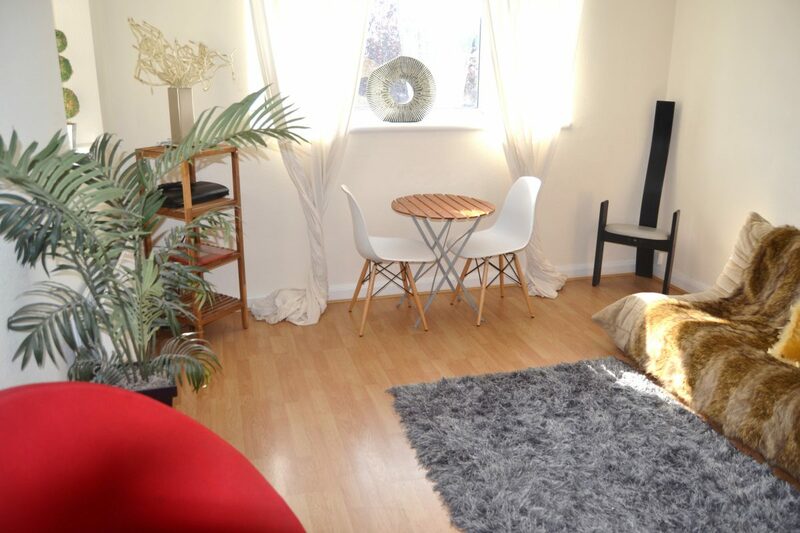 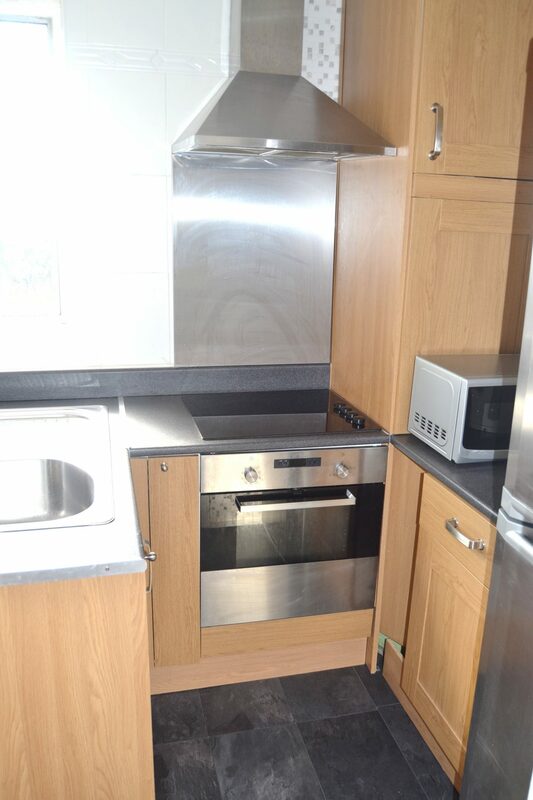 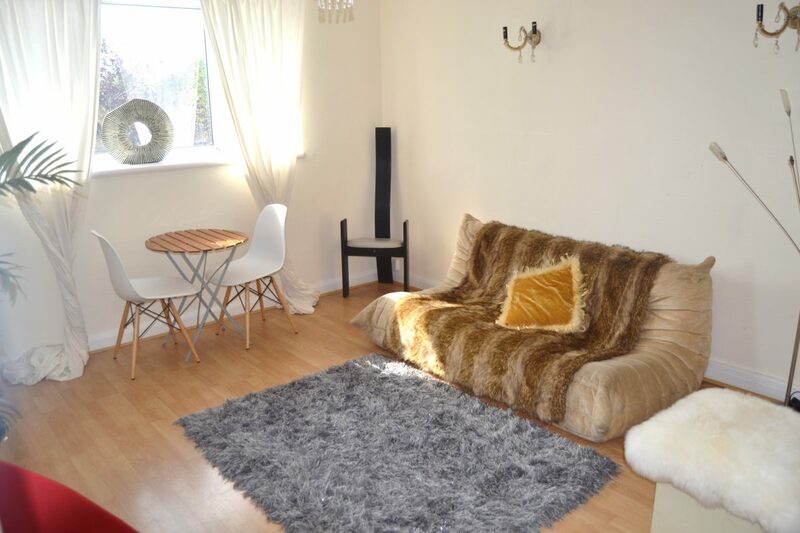 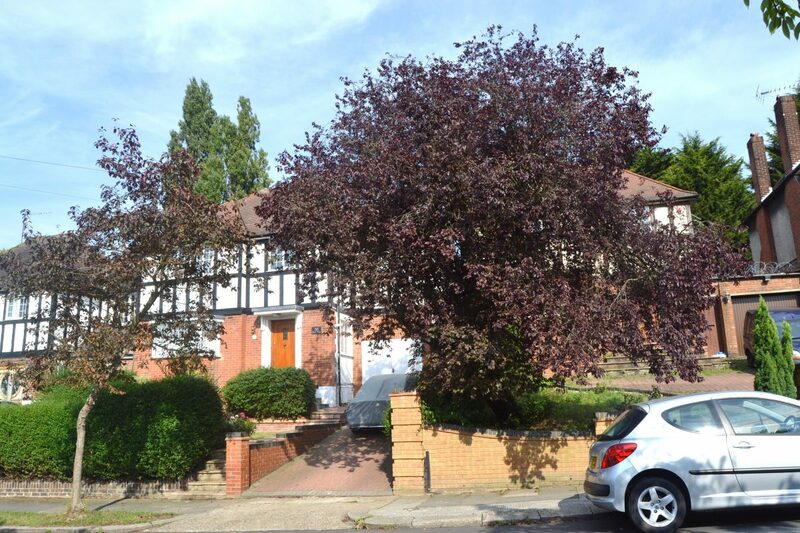 Diamond Estate Agency is delighted to offer this amazing very spacious 1 bedroom flat in a popular area, near Wembley Park Jubilee and Metropolitan Line night tube, only 2 stops to Baker Street, 24 hour buses direct to Central London and excellent shopping and supermarkets. 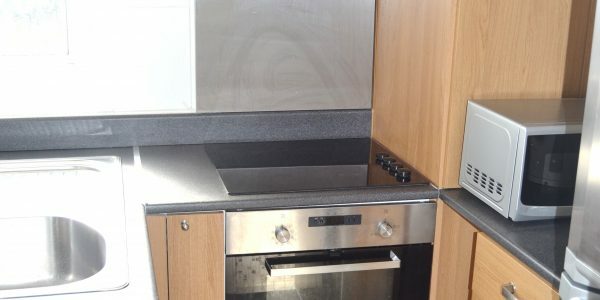 It features large double bedroom with fitted wardrobes, large bright living room, modern fitted kitchen with all appliances and a lovely modern tiled bathroom. 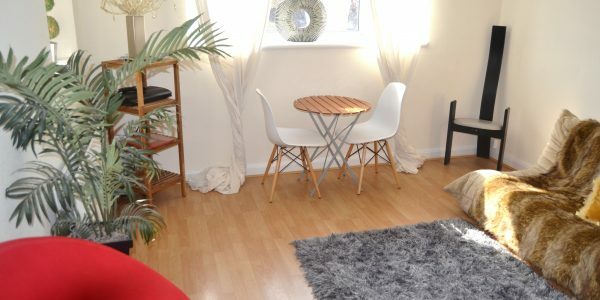 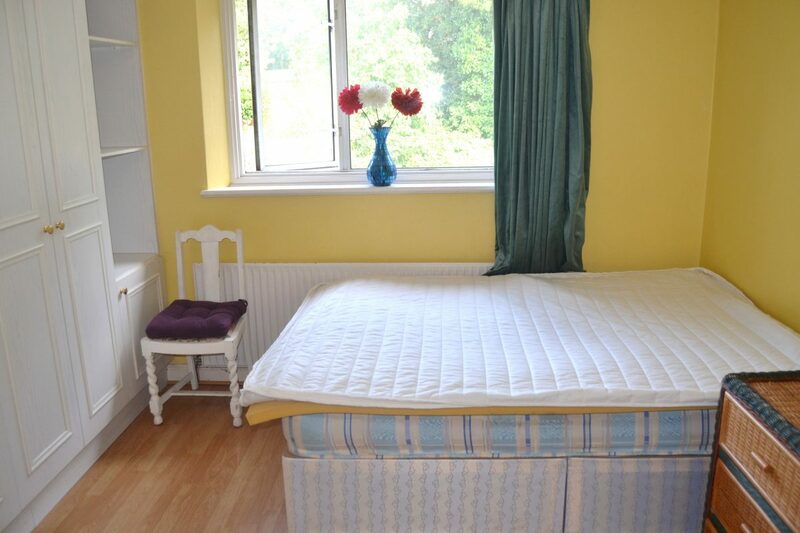 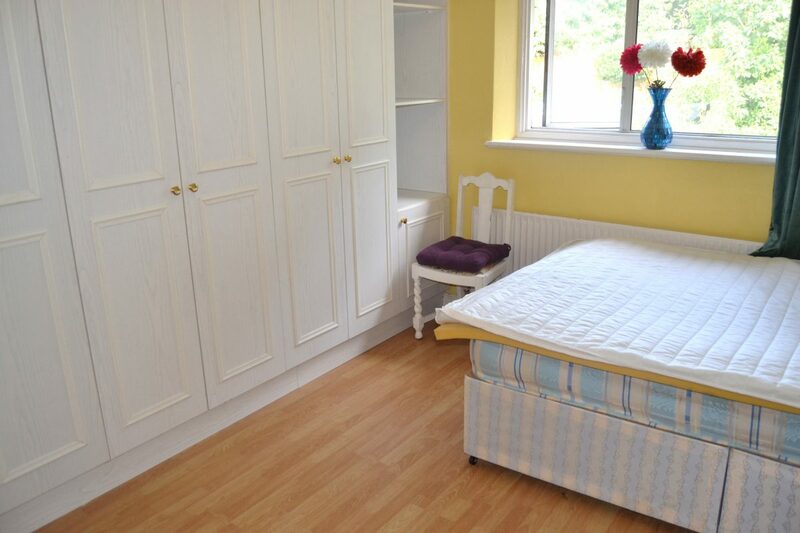 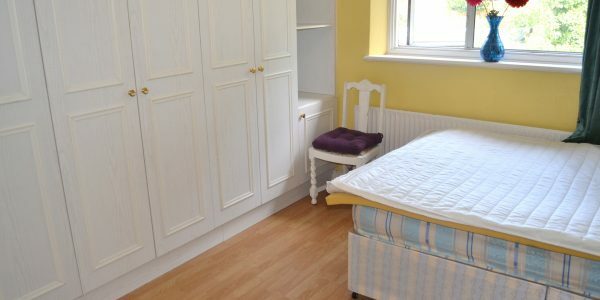 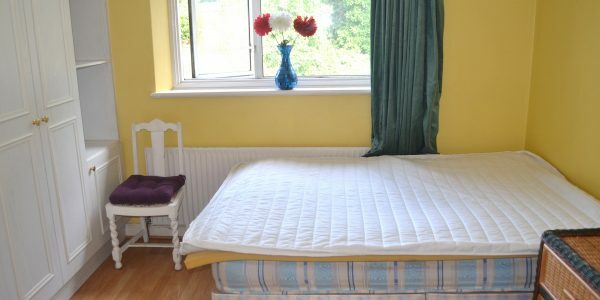 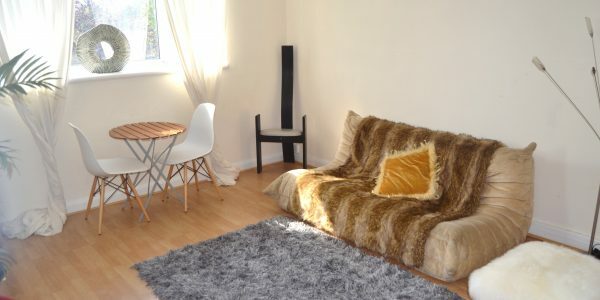 It also features double glazing, gas central heating and is fully furnished. 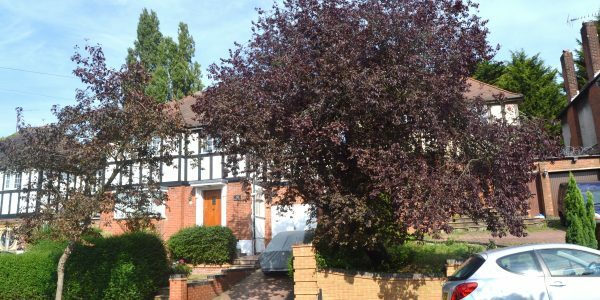 This amazing property includes council tax, gas, electricity and water rates. 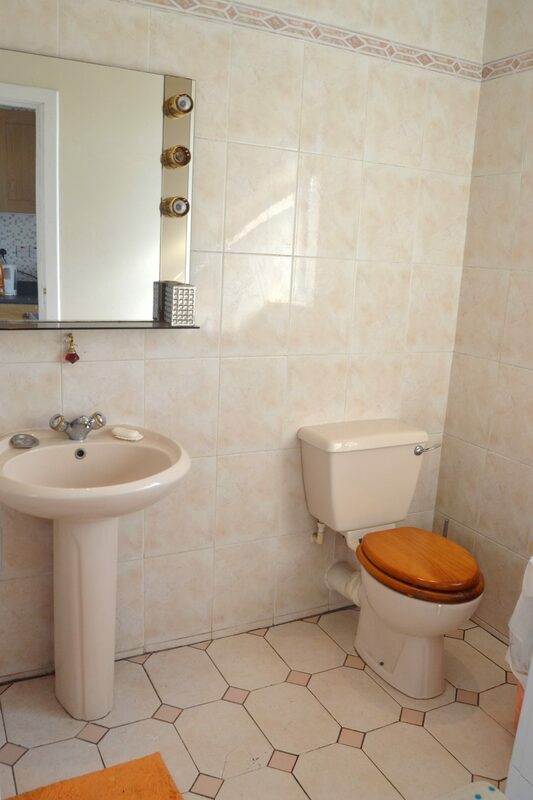 (Plus one-off admin fee).